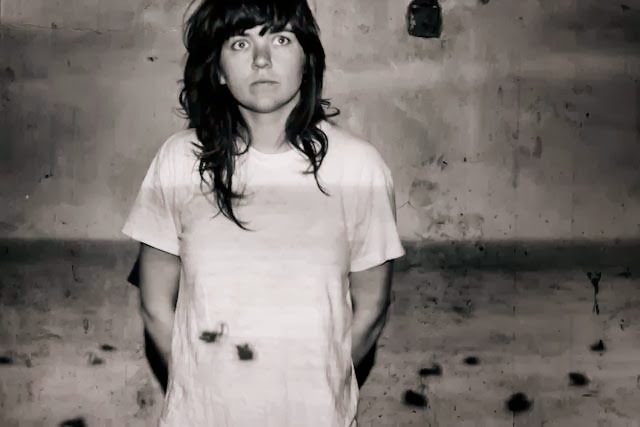 Courtney Barnett is a Melbourne-based guitar player & singer & songwriter. In 2012 she started her own label, Milk! Records, and released her first EP I’ve Got A Friend Called Emily Ferris to glowing reviews around Australia. That quickly snowballed into International critical acclaim in 2013 with her second EP How To Carve A Carrot Into A Rose.